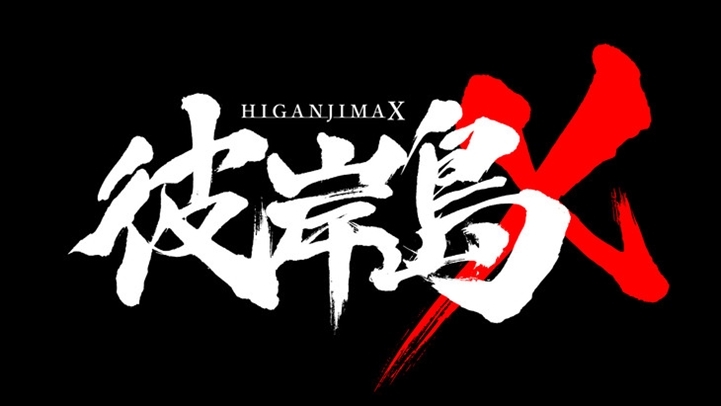 The official website for the short ONA series Higanjima X has announced that a new anime is currently in production. Furthermore, the series will be distributed for free as a special edition. More details about the anime will be announced at a later date. The horror survival manga is drawn by Koji Matsumoto and began serialization in 2003 in Kodansha's Weekly Young Magazine. The manga ended in 2010 with 33 compiled volumes. It was followed by a sequel manga series in August 2010 titled Higanjima: Saigo no 47 Nichikan, and ended in July 2014 with 16 compiled volumes. The series was succeeded by Higanjima: 48 Nichigo... and has been serialized in the same magazine since August 2014. The short net anime by studio TETRA and Fever Creations streamed on YouTube and Nico Nico Douga for 12 episodes from October 15, 2016 to March 25, 2017. The anime attracted attention due to one voice actor voicing all the characters every three episodes. Show Hayami (Detective Conan) voiced the first three episodes, followed by Shigeru Chiba (Dragon Ball) for episodes four to six, then Tomokazu Seki (Psycho Pass) for episodes seven to nine, and Kouichi Yamadera (Cowboy Bebop) voiced the last three episodes. Romi Park (Fullmetal Alchemist) voiced the special Blu-ray episode that was released in Summer 2017. Higanjima also spawned multiple live-action adaptations, including a movie that was screened in Japanese theaters in 2009, followed by a TV drama that aired between October and December 2013 on MBS and TBS, then a 2016 movie titled Higanjima Deluxe. Additionally, the series has also been adapted into a video game in 2005 by Now Production. It has been announced via official website that the special episode, voiced by Akira Ishida (the Saiyuuki series), will be streamed on January 24. Will this follow the manga? loool did not saw that coming.